ALOHA DAYS are here with exclusive AAA member offers to Hawaii only from Pleasant Holidays! AAA Exclusive Offers:$125 AIR CREDIT per booking$100 Activity Voucher: DOUBLE AAA Member Benefit (up from $50) towards a variety of select activities in Hawaii.These fantastic offers won't last - book by April 30, 2019! Explore Spain's best regions on this trip, including Madrid, Santander, Barcelona and Valencia. 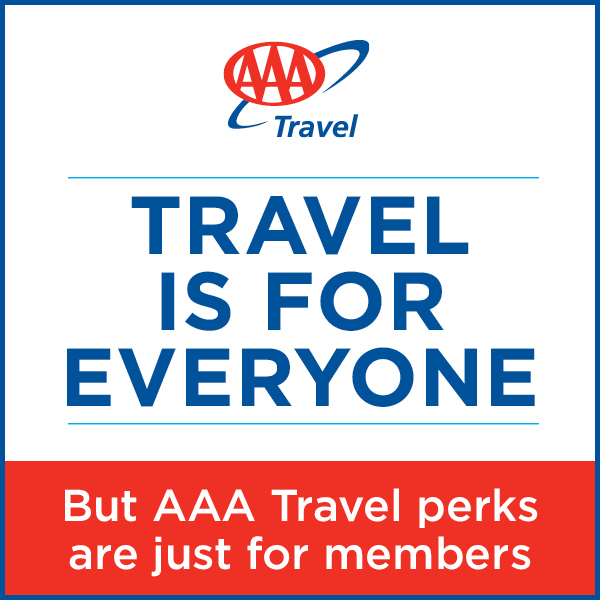 AAA Member Benefit - $40 Optional Experience VoucherLIMITED TIME OFFERS:Save $300per couple off air-inclusive trips,Save15% on select dates with a Real Travel Deal Hurry, offer ends May 16, 2019!